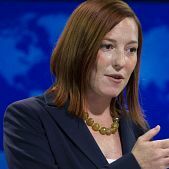 Jennifer Psaki on February 19, 2015 was chosen by the President of the USA, Barack Obama as his new Communications Director. 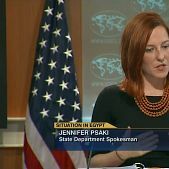 She was the spokesperson for the United States Department of State and former spokesperson of President Barack Obama. 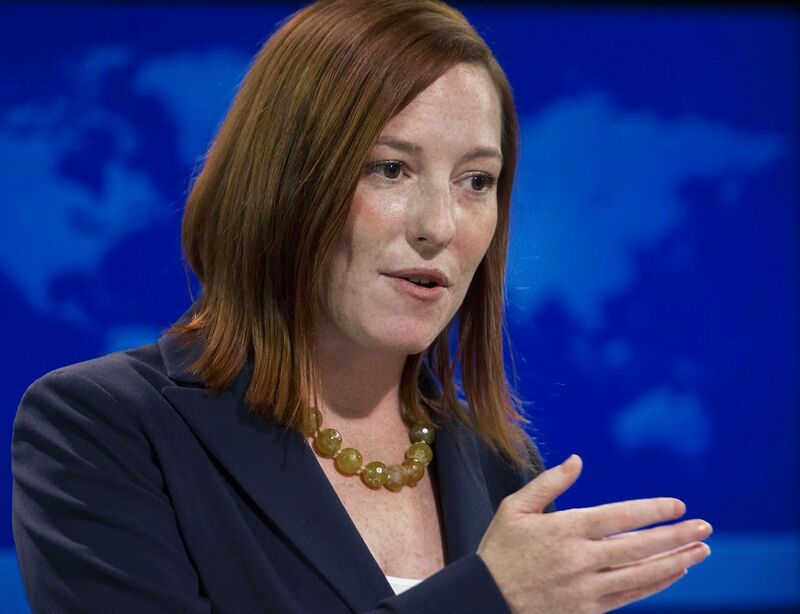 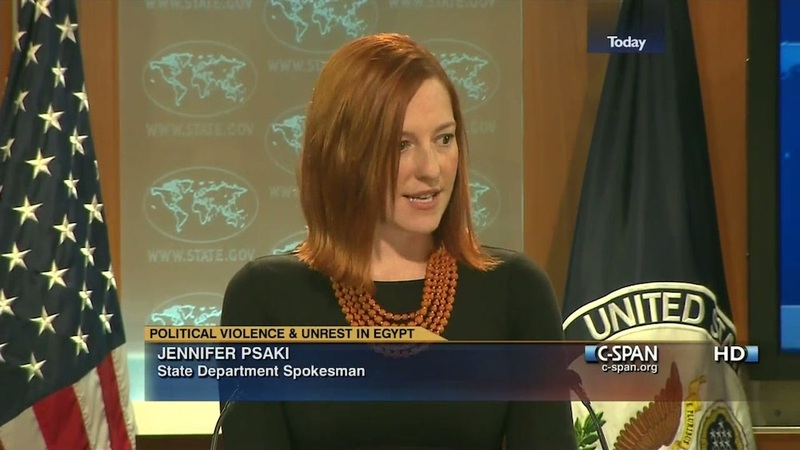 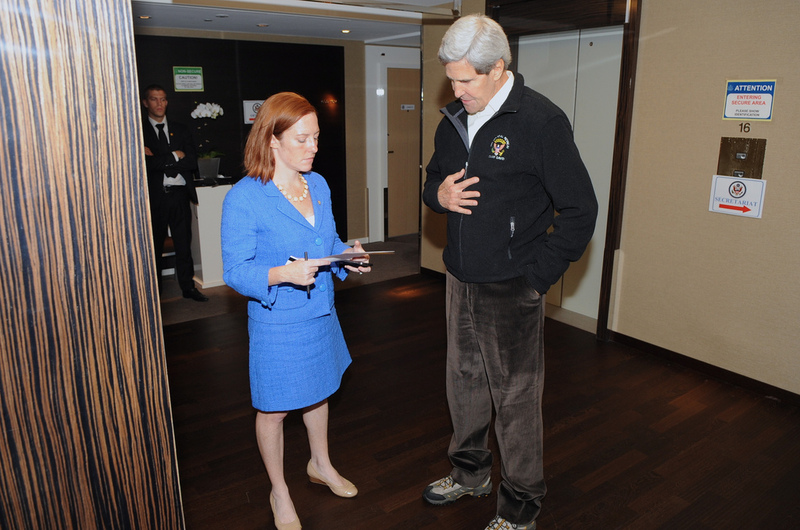 Psaki has origins in Messinia and was born in Connecticut to Eileen D. Medvey and Dimitris Psakis. 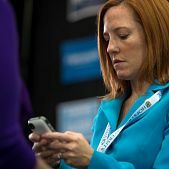 Her father was a real estate agent and owner of two companies before retiring. 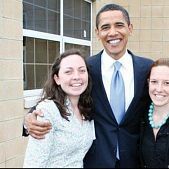 Jennifer graduated from College of William & Mary in 2001 and started her career with the campaigns of Democrats Tom Harkin and Tom Vilsack. 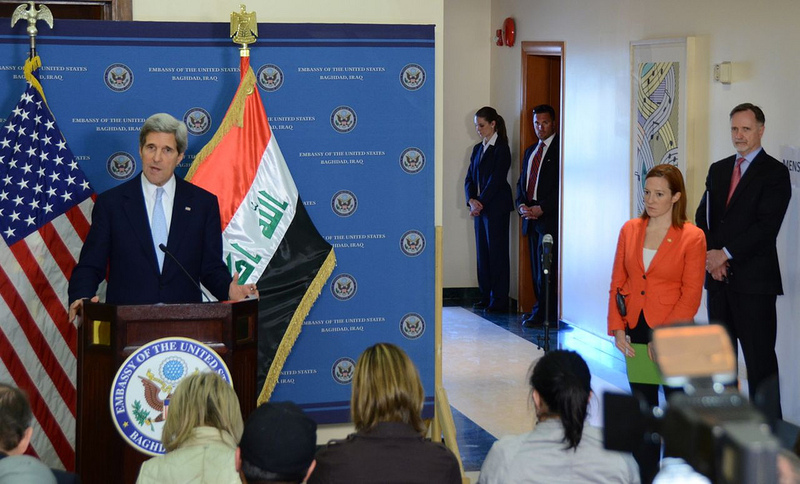 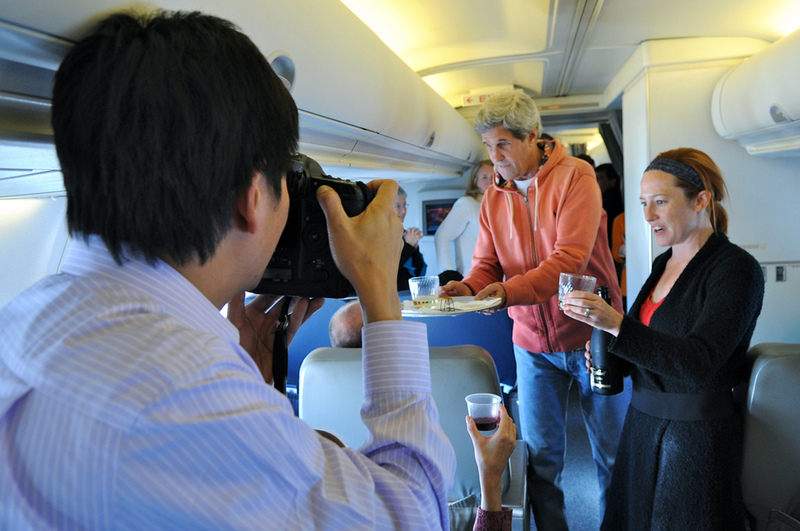 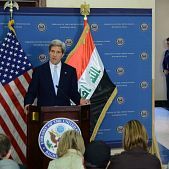 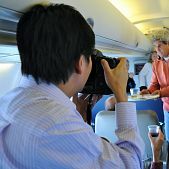 For John Kerry’s 2004 presidential campaign, she served as Deputy Press Secretary. 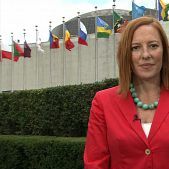 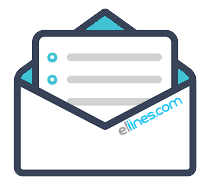 From 2005 to 2006, she worked as the Communications Director to U.S. Representative Joseph Crowley and also as Regional Press Secretary for the Democratic Congressional Campaign Committee. 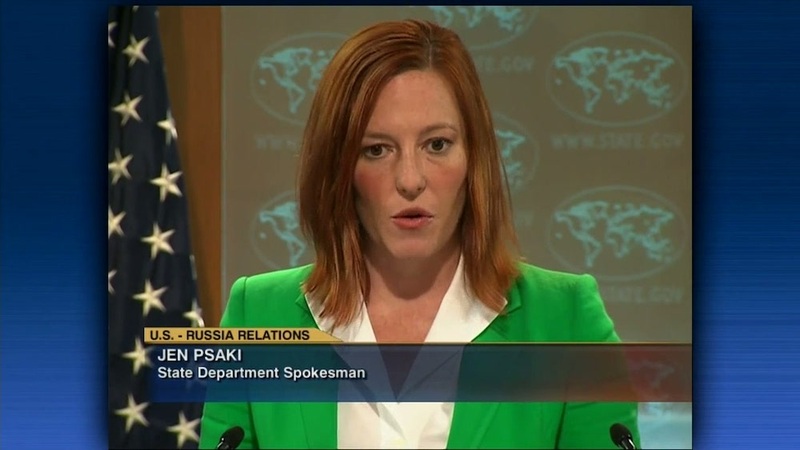 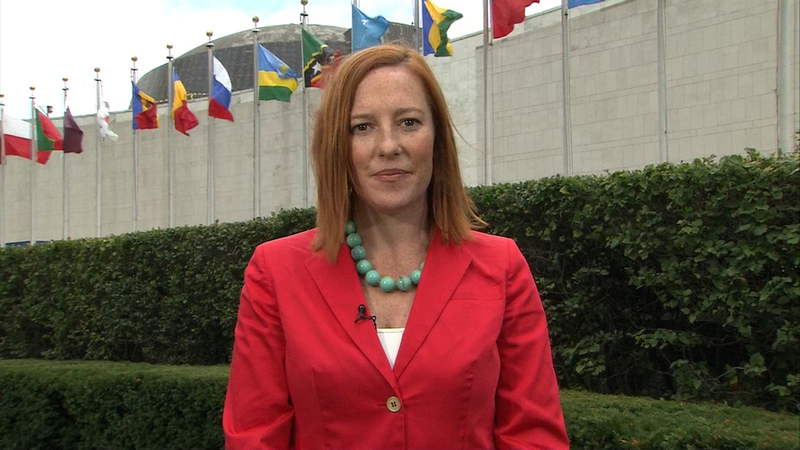 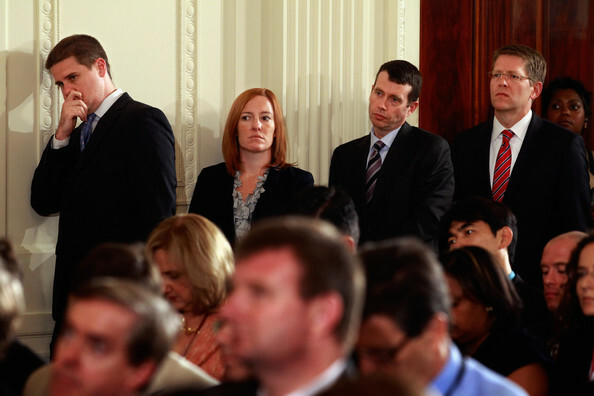 During the 2008 presidential campaign of Senator Barack Obama, Psaki served as Travelling Press Secretary. 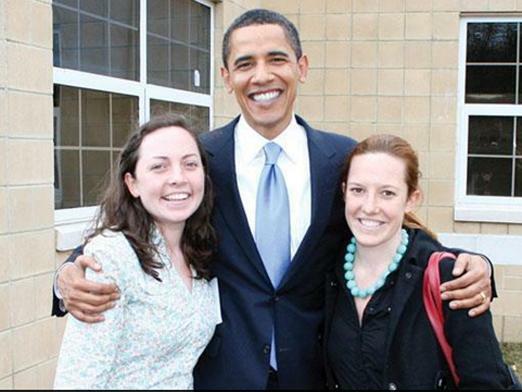 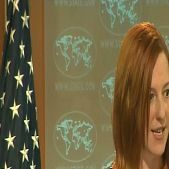 After Obama’s election victory, Psaki followed him to the White House as Deputy Press Secretary and in December 2009 she was promoted to Deputy Communications Director, before leaving the position on September 22nd, 2011, to become Senior Vice President and Managing Director at the Washington office of public relations firm Global Strategy Group. 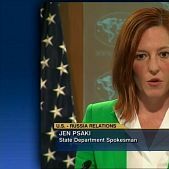 In 2012, she returned to Political Communications as Press Secretary of U.S. President Barack Obama for his re-election campaign. 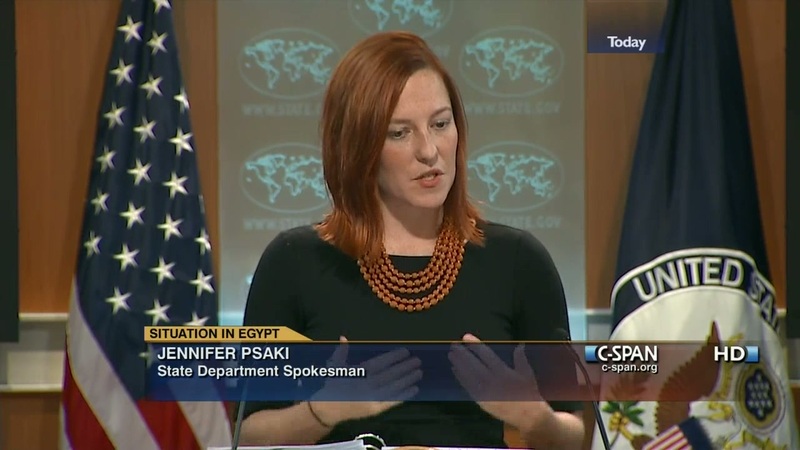 In February 2013, she became the spokesperson for the United States Department of State. 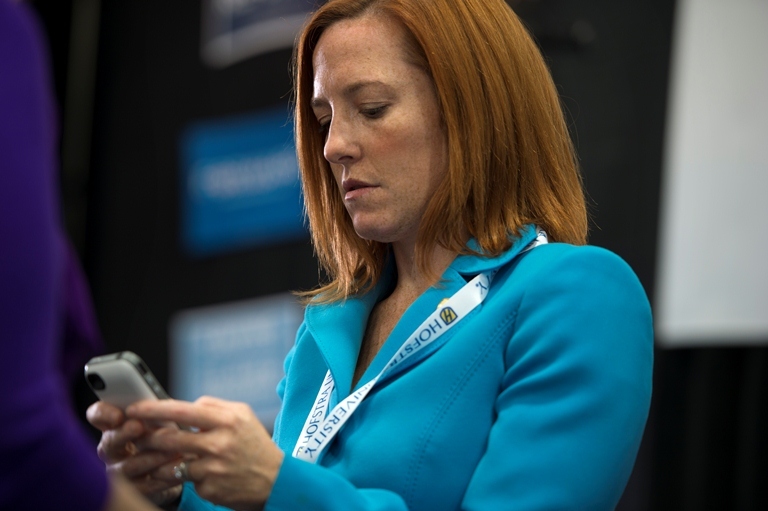 Jennifer Psaki is married to Gregory Matthew Mecher.